Enhance the look of your kitchen and take the hassle out of after-dinner mess with this sleek freestanding dishwasher, delivering sparkling results every time with a generous 14 place setting capacity. 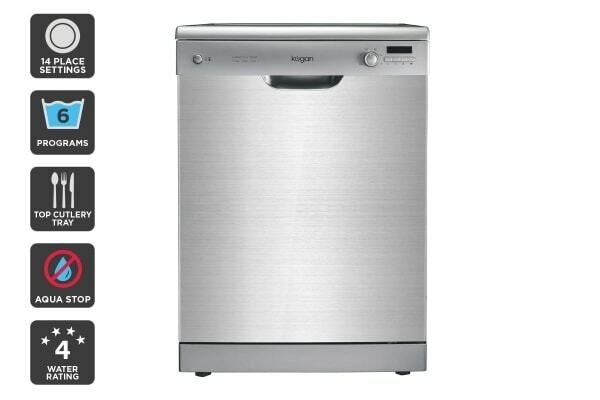 Kogan offers a range of premium appliances that are built to last. 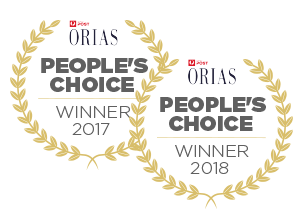 Enjoy the latest technology and a modern design without the hefty price tag. Shop the whole collection here. 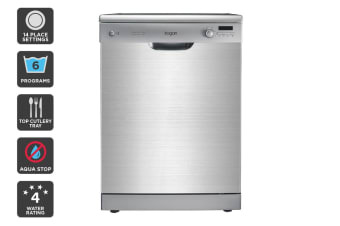 Keeping your kitchenware clean has never been easier with the Kogan Series 7 Freestanding Dishwasher (Stainless Steel) with Top Cutlery Tray, featuring six wash programs (Intensive, Heavy, Normal, Rinse, Rapid and Soak) and Delay Start function up to 24 hours. Get peace of mind for the safety of your home and family with the aqua control function, an advanced anti-flood system that automatically detects faults and cuts off the water supply to the dishwasher, while the child lock helps ensure no little fingers make any unwanted adjustments to the washing cycle. The top cutlery tray also lets you store sharp knives where small hands can’t get to them while keeping each piece is cradled separately to prevent scratches. 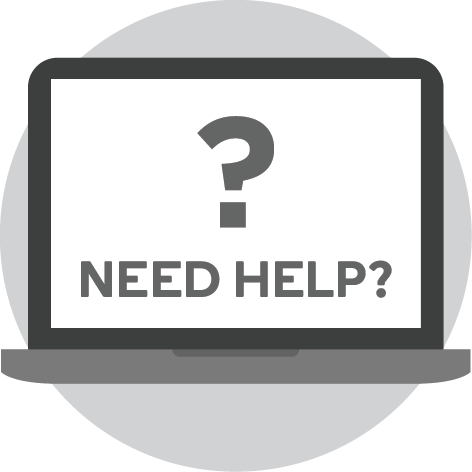 Handy preset programmes help you select the best cycle for your load to save you time and energy. Impressive 4 Star Water Rating. 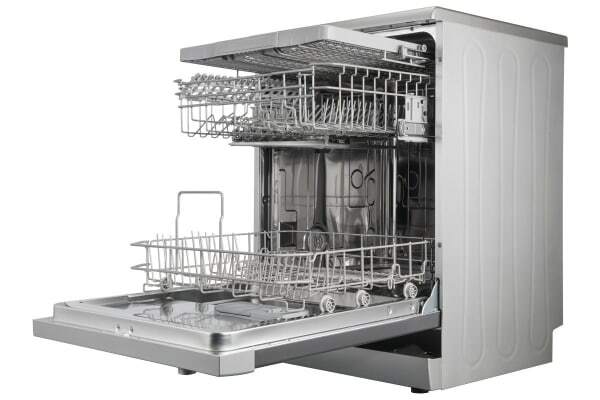 Enjoy the convenience offered by this spacious dishwasher, which can fit up to 14 place settings in each load.